Lean Six Sigma and Minitab might sound like gibberish to you right now. But for project management professionals, they are essential skills for managing a project from start to finish. If you want to jumpstart your way to a more lucrative career, enrolling in the Comprehensive Six Sigma Certification Collection is a no-brainer. The 10 classes will give you the tools to become a Six Sigma pro. The Daily Caller shop is offering a one-time deal on these classes for a reduced price of $35. Colored belts aren’t just for karate. In Six Sigma, they represent levels of certification. 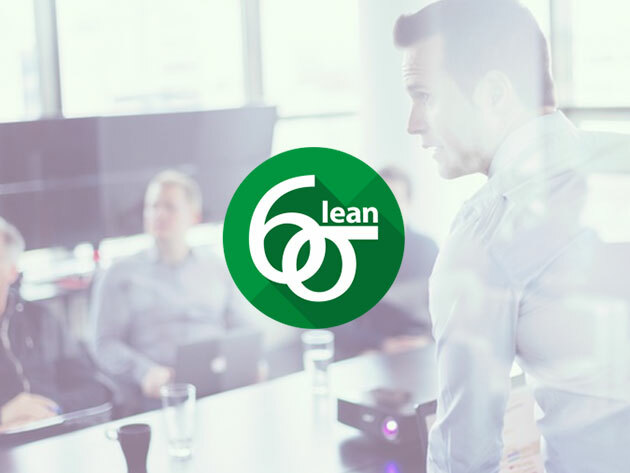 In the Comprehensive Six Sigma Certification Collection, you have access to 47 lectures that will earn you a white, green, yellow, and black belt. Along the way, you will become an expert in Kano analysis, Quality Function Deployment (QFD), and Voice of Customer (VOC). The 187 lectures on Minitab gives you real-life data to practice your new knowledge. A Six Sigma Certification class can cost thousands. The price of this Comprehensive Six Sigma Certification Collection has dropped to $45. For a limited time, take these courses for only $35. When you complete these classes, you will be a certified project management professional. This skillset will open up a whole new world of job opportunities. With Six Sigma certification, your employment prospects are limitless. Purchase the Comprehensive Six Sigma Certification Collection in the Daily Caller shop for the low price of $35 today.